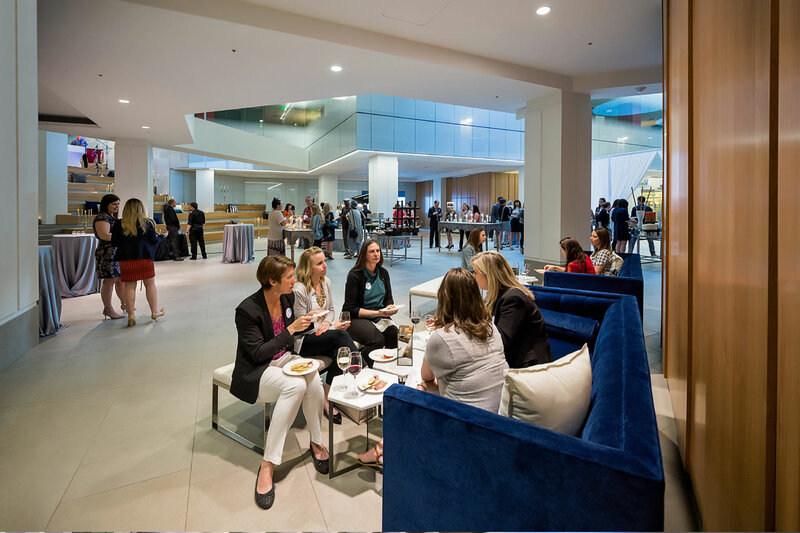 Modern theater-style seating and inviting lounge area will elevate any corporate seminar, symposium or cocktail mixer. 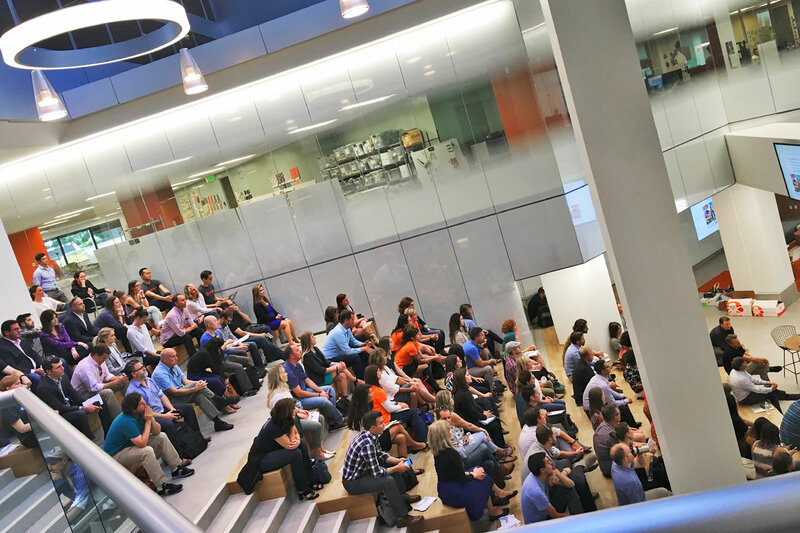 State-of-the-art A/V, flexible seating arrangements and complimentary WiFi provide a convenient setting to host corporate presentations and meetings. 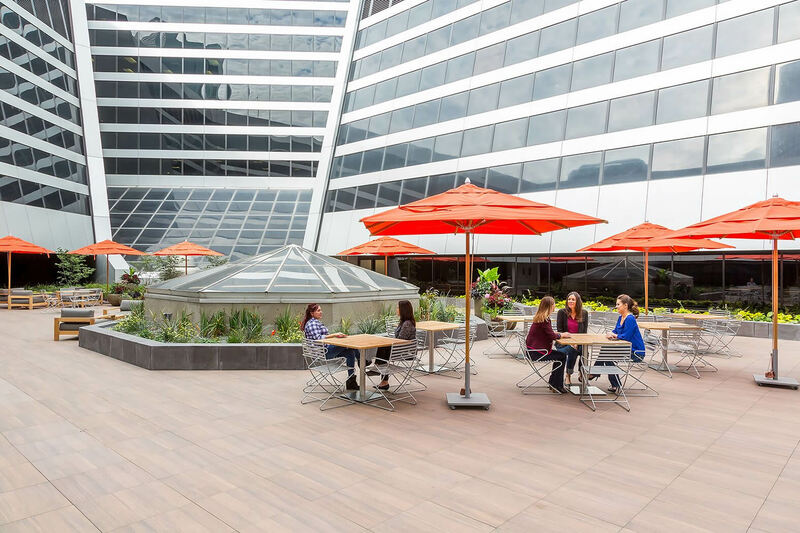 This modern outdoor courtyard setting is surrounded by Denver Place’s architecturally-inspired building and is perfect for brunch, picnics and social gatherings. 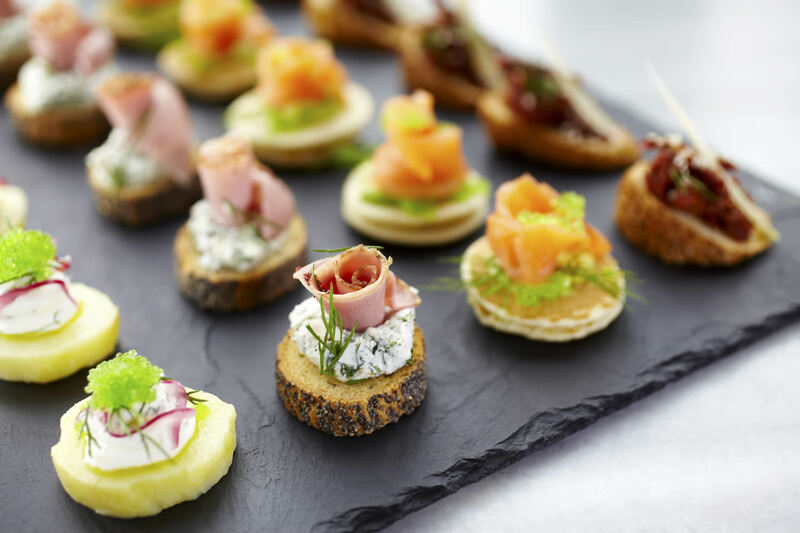 Denver Place boasts catering provided by on-site restaurants Syrup and Mila and preferred caterers and event management including: Biscuits and Berries, Catering By Design, Footers and Three Tomatoes. 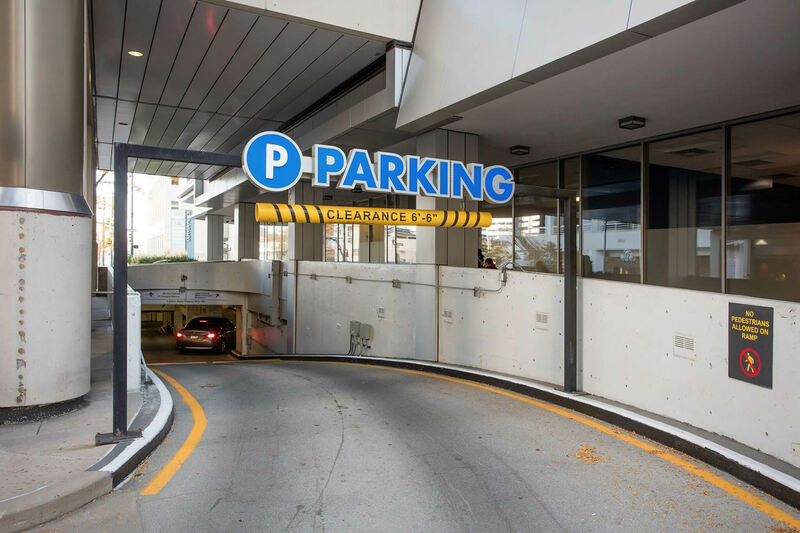 Denver Place offers abundant subterranean parking at self-park rates or valet services for any event.